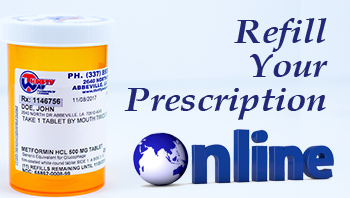 There are a number of benefits in dealing with a locally owned pharmacy. You deal with people you know well and people who care about your healthcare needs. You will find this to be true at Thrifty Way Pharmacy of Abbeville. 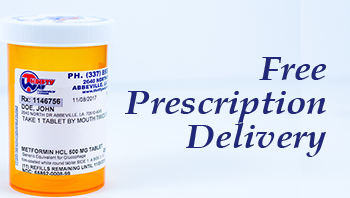 We offer you FREE prescription delivery for those who need this service. Here are a few of the benefits you will find at Thrifty Way Pharmacy of Abbeville.